Expertise – Multiservice Gateway Inc.
Multiservice Gateway provides expert healthcare translations for the whole medical community. 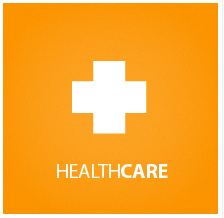 We are aware of the multicultural challenges that today’s healthcare organization has. One of our specialties is the translation of healthcare material, complying with the international healthcare laws, directives and regulations needed for your abroad products. We understand the needs of our clients and the heavy regulations and restriction that exist in the sector, reason why our translation quality can ensure the correct delivery of content to patients, hospitals and doctors. We ensure that all communications are continually updating reflecting the most current regulatory changes in the US for the Hispanic market and in Latin America. 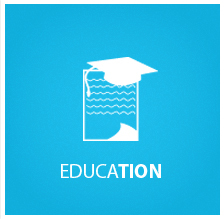 Education translations include school books and any type of educational material. Due to the high level of globalization, translation of educational website, marketing material for schools, student handbooks and admission forms, among other services, are a growing need. We are committed to providing students, parents, teachers and staff, the tools and resources they need to succeed. It is important for the education to be effective and accurate. It should also be appropriate for the age and education level of each of the audiences. The translation we offer you includes all of these and also retaining the significance and method of the original text. Our experienced and professional education translators have experience in schools, patient and corporate education. The effective communication is a critical component to successful automotive translation. 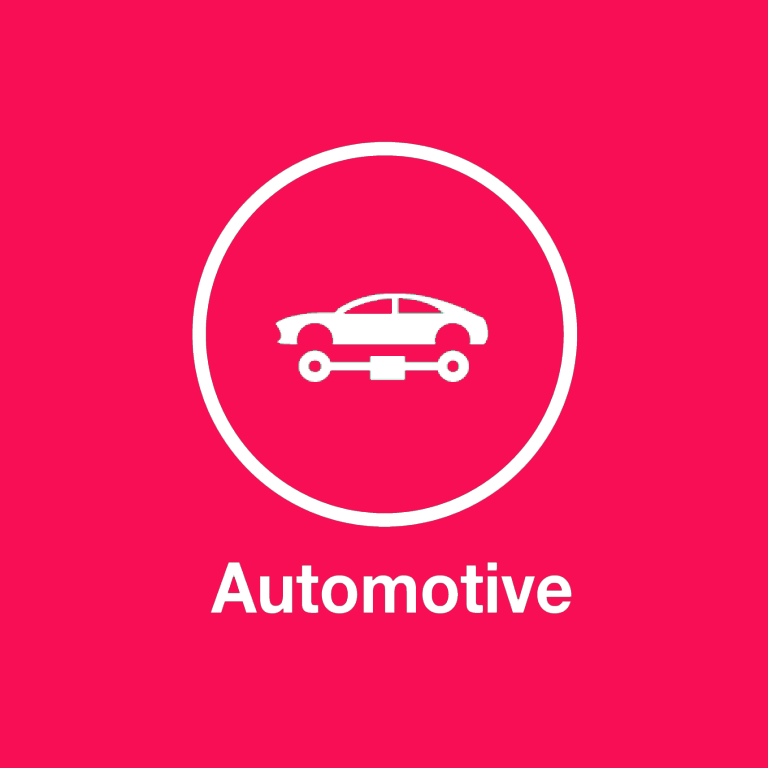 Every day, the automotive industry is more complex, and needs to grow due to the international demands. We will provide you with the correct glossary and technical language you need for your translation. We understand the customer’s desire of exact and clear documentation of the product they are purchasing, and we also understand the need of experts on this matter to be able to create the correct translation and localization. Multiservice Gateway Inc. has the capacity to offer all of this to you. Gaming has become a big and important industry, and the demand for gaming is spreading worldwide, creating an opportunity for gaming companies to include their games in foreign countries. Localization and translation of these games to each country is essential. Our professional gaming translation services are provided by a group of professionals in the gaming area, familiar with the technical terminology and linguistics used in the industry. When a game is localized, the version must offer players the same taste, look and feel of the original game experience. 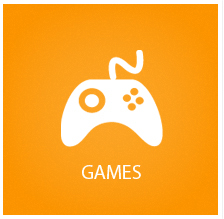 If games are not translated correctly, the game can become unsuccessful. The translation is important, but also the adaptability of the cultural environment is needed. 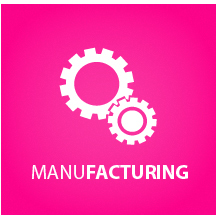 For global industrial manufacturers, it is important that brand information is communicated clearly and consistently across all channels, for every product, in every market. High demands for consistent content in more languages means that marketing, documentation and localization teams find themselves in the critical path of the product life cycle to ensure on-time delivery of information for new products. For today’s manufacturers, success often means establishing a robust international sales and service network to reach a global marketplace. It also means accurately communicating with a multilingual audience in their native language. Aligning your language translation processes with your manufacturing processes is critical in accelerating your-time-to-market. We ensure that your financial documentation is translated accurately to meet with the target country’s financial reporting standards and other business regulations. 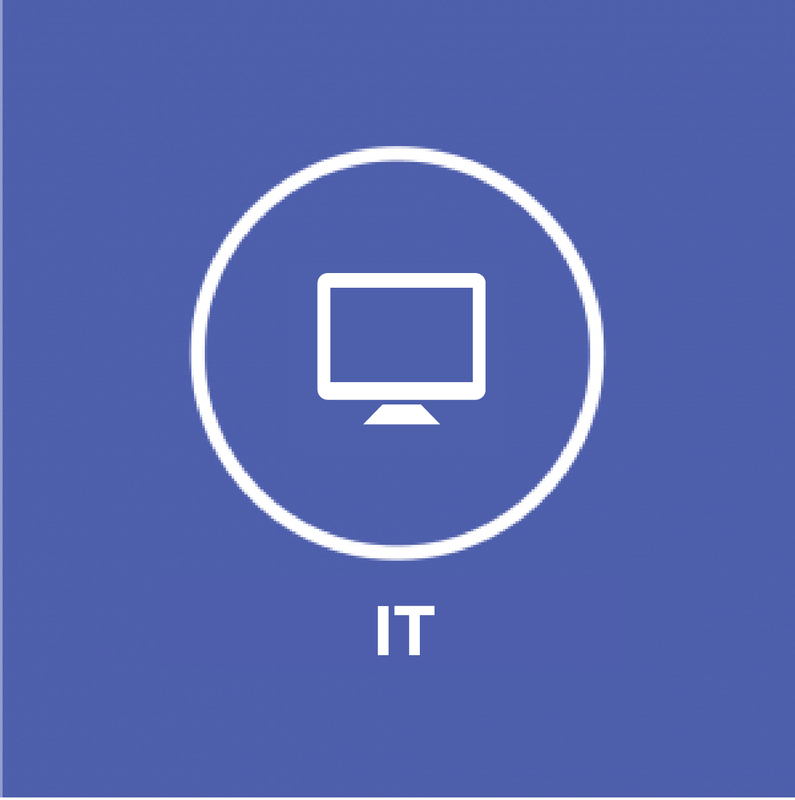 Our technology and translation team integrate with your documentation workflow, enabling a successful and streamlined process. 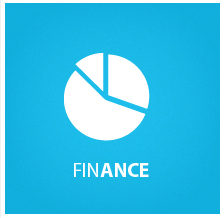 Our language specialists in finance are unrivaled in the industry. We offer services like quarterly, semi and annual reports, fund fact sheets, prospectuses and a wide variety of marketing materials. 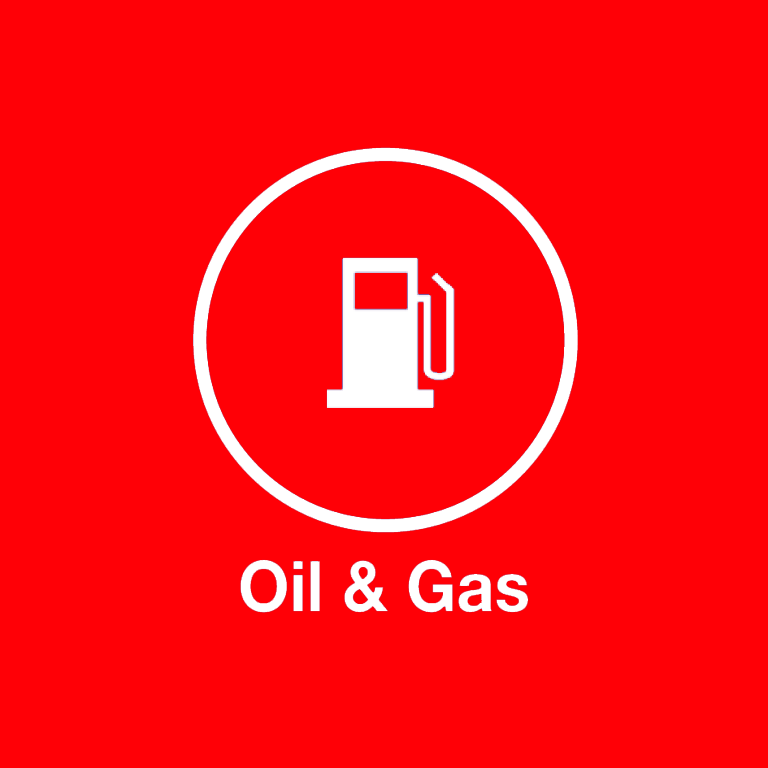 The oil and gas industry operates on a worldwide scale and connects some of the world’s largest countries. As the oil and gas industry evolves we have seen a resurgence in new exploration activity ranging from Greenland, Suriname, Brazil, Venezuela, Angola to name but a few. This growth has in turn brought a significant demand for oil industry-specific translations in a variety of languages which can cause difficulties for those parties involved. Selecting an accurate translation expert is critical to companies serving the energy sector, but oil and gas translation is one of the most difficult types of technical translation. You can rely on Multiservice Gateway for your contract´s, product description, technical material oil and gas translations. 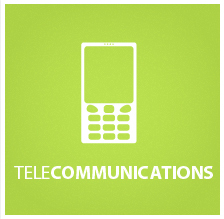 The advance in telecommunications continuously expands worldwide; technical documentation, user manuals and diagrams need to be available in different languages. In order to be competitive and satisfy clients needs, TELCOs have to address consumer issues with translations designed to effectively communicate with foreign language audiences. Specialized translators with the right background are part of our team. Localizing telecommunication material must be done efficiently. We go beyond the translation of the information, as we also take into account the context and cultural needs for the translation to be complete and accurate. The growth of the military sphere has forced translators to keep up with the pace of changes, as the content and terminology of modern military is not permanent. We are prepared for this constant change, and offer the correct use of military terminology, technique and warfare. The importance of detailed knowledge of military science and hierarchical structures in the army are also considered for this translation service. 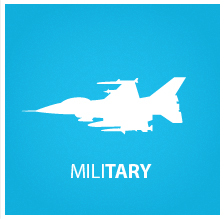 Multiservice Gateway has the experience in the military field to help you reach your military audience abroad. 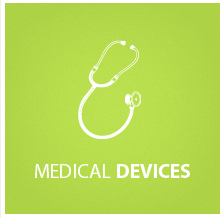 Multiservice Gateway Inc. is capable of accurately adapt all medical device content to comply with international, regional and local laws. Responsible and expert translation services are vital for the medical segment, to stay ahead of the curve. Our knowledge ensures the translations to be accurate and consistent in terminology, with an almost inexistent risk of errors. We cover medical specialties such as cardiology, neurology, orthopedics and vascular surgery among other. We are committed to meeting our client´s needs, and we clearly understand the regulatory requirements of this segment, ensuring patient safety and privacy. 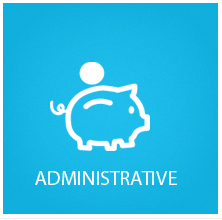 Administrative translations ease up the communications between the administrators of different languages. Any business working globally requires their operations and management communications to be translated to the language spoken at their overseas offices. Multiservice Gateway can help you with your outsourcing needs on this area. The industry of agriculture is at a brink of reinventing itself with new technologies spawning on a regular basis, while innovation in biotechnology is pursued not only by private sector firms but also governments pushing for advancement. With all this change brought forth by globalization and its players, it’s not surprising that the agricultural industry depends so much on technical translation services to connect the changes that occur in multiple labs across the world. 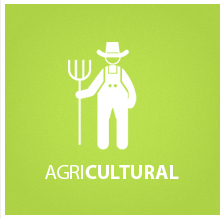 We can provide the professionals on the agricultural industry with accurate translations. 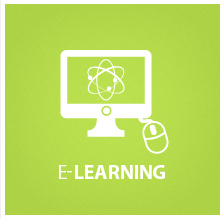 E-learning programs are commonly translated for easier understanding and teaching. Successful multinational enterprises depend on effective international e-learning translation processes to transfer know-how. We are in the capacity of helping corporate education and training departments to localize their e-learning materials by integrating localization processes with internal systems, leveraging our large network of in-country offices to ensure accurate local market knowledge, and creating highly effective workflows and review processes. Contact Multiservice Gateway today! Technical translation is an essential element, no matter the industry. For many years, we have been translating technical documents that need to be accurate in the market. The world of technology relies on clear and concise technical documents. 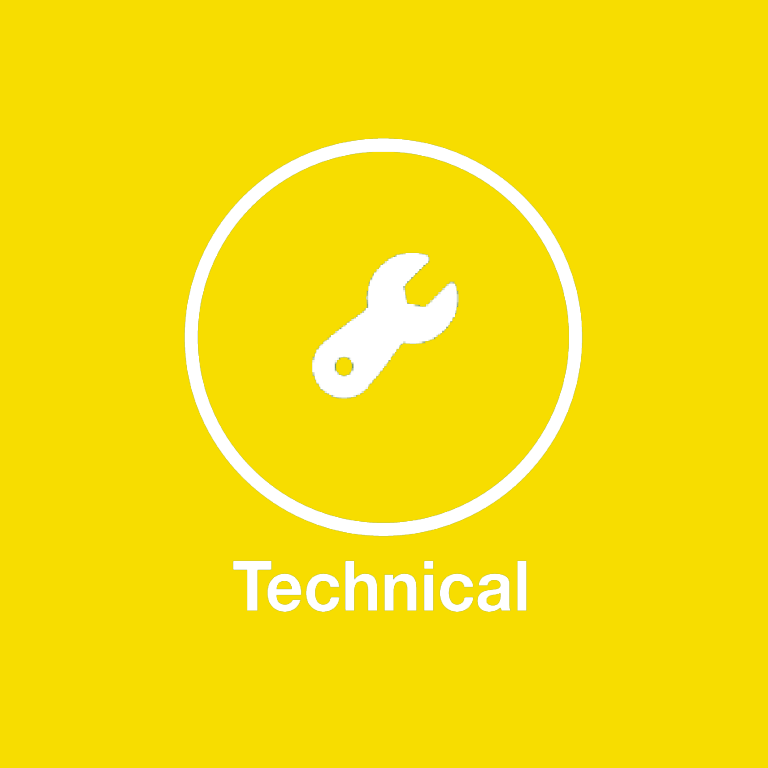 Our team of technical translators specializes in Standard Technical Language (such as Simplified Technical English). Our translators have developed skills in their professional lives that serve our customers in a wide range of fields including Manufacturing, Aerospace, among others. Life Sciences translation content needs to be understood without errors by readers. That is why we have selected expert translators that can certify the correct meaning of the material, to make sure the product has the best result for the audience. Accurate and complete documentation of life science translations are vital, as well as material like product development and usage and testing, among others. We offer you high quality of scientific and life science translations. 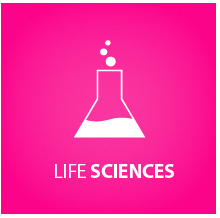 Contact Multiservice Gateway today and learn about our Life Sciences experience. Creativity and correct communication are basic instruments for the translation of these fields. Professionals in the marketing field and corporate communication experts that speak the language will make sure your translation is perfect and your business on flow.Our translators will help you send out the message across. 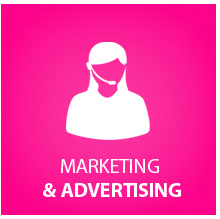 The challenge of giving out the correct marketing messages throughout the globe will be in the best hands with us. Our experienced marketing team will make sure the message is not lost in translation, but is expressed in the correct way to make your campaign successful. Publishing and tracking campaigns across multiple channels. Cultural, technical and linguistic aspects involved in the translation and localization of a website can be an overwhelming project for a business. Multiservice Gateway Inc. provides a team of professionals on website translation services, to make sure the process of translation and localization is correct. When translating any site, we ensure the accurate, precise and clear translation, as we count with highly skilled translators with years of experience on the web field. 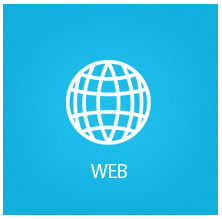 Contact Multiservice Gateway today to learn about our experience translating websites.